Cellulose fiber is a fibrous material of plant origin, and the basis of all natural and manufactured cellulosic fibers. It is widely applied as an insulation material for buildings, as well as being used in textile industry. For the cellulose fiber manufacturers, their finished products are usually packed up for selling. Due to its fibrous property, cellulose fiber is loose in volume. Instead of simply using bags to contain the material, a cellulose fiber baler machine is necessary to help compressing it to compact, regular shaped bale so as to save cost on storage and transportation. 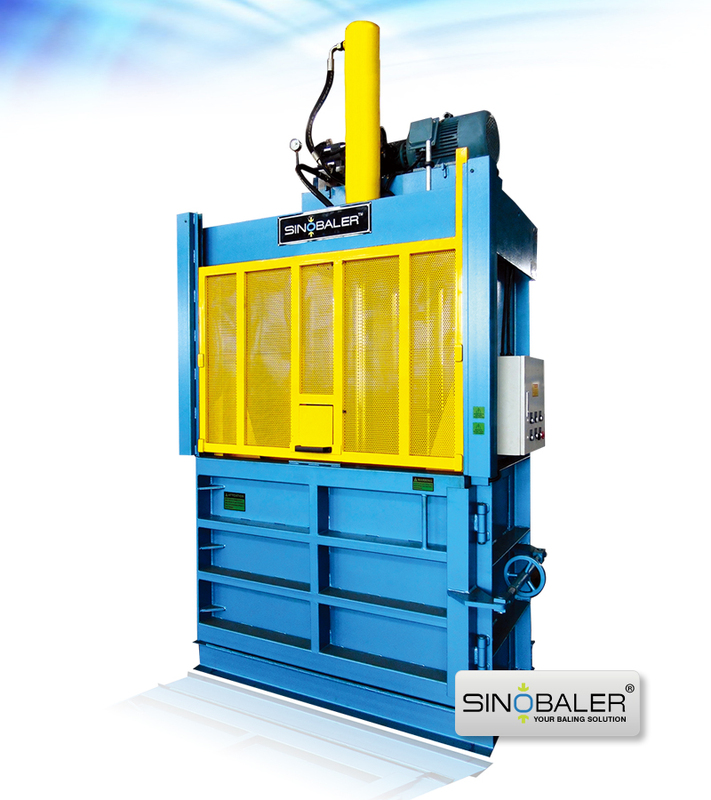 The bagging and baling machines from SINOBALER are specialized in making bagged bales ideal for loose materials. This series of balers consist of two hydraulic cylinders - one is for compression and the other is for ejection. 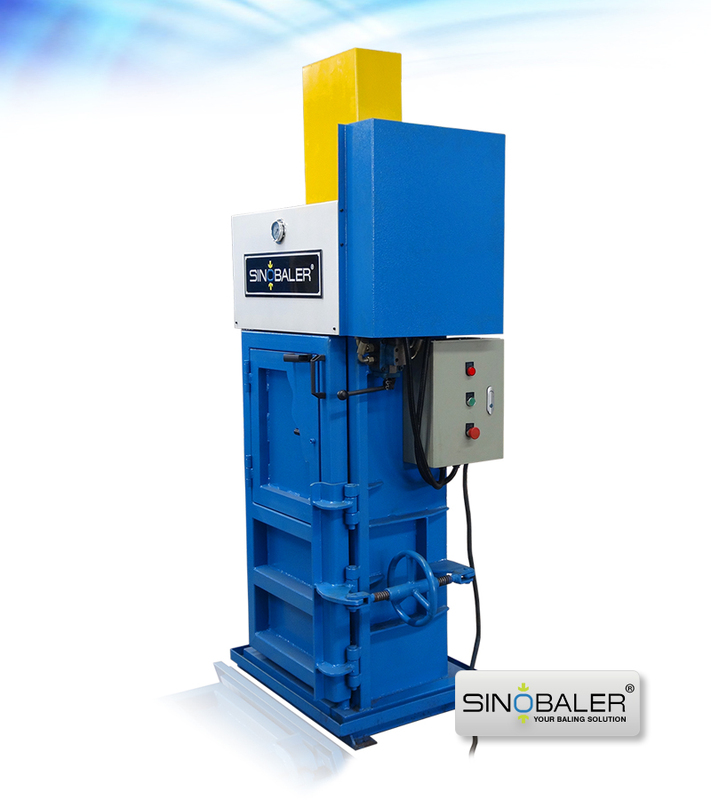 Once the material is fed into the hydraulic baling press machine, the compressing cylinder will compress material. And the ejecting cylinder will push the compressed bale into a bag directly. 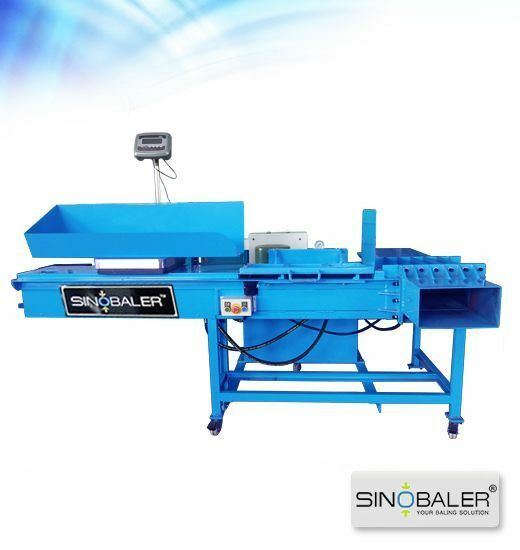 There are a total three series of bagging and baling machines available – i.e. 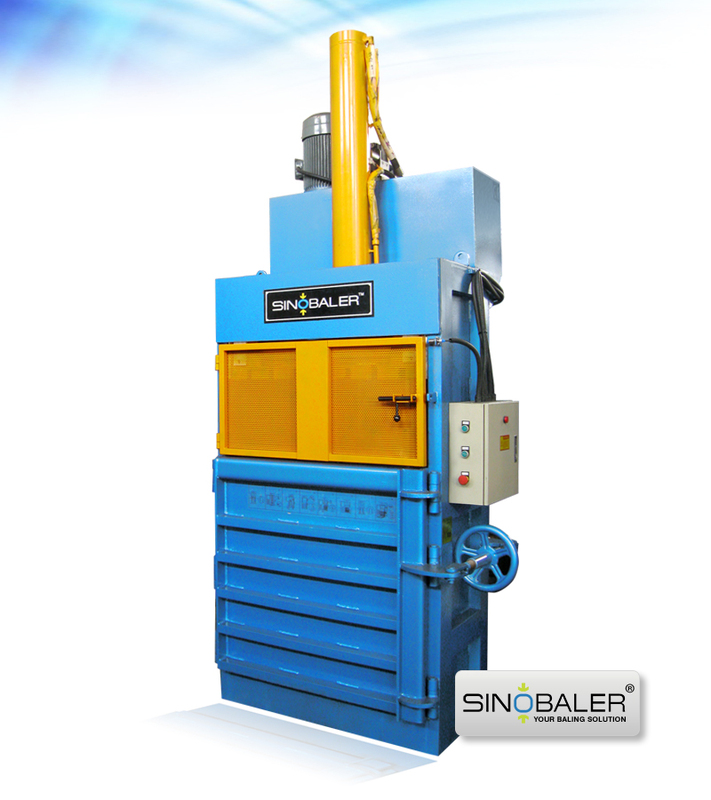 Scale Weighing Horizontal Bagging Baler, Heavy Duty Horizontal Bagging Baler and Vertical Bagging Baler. 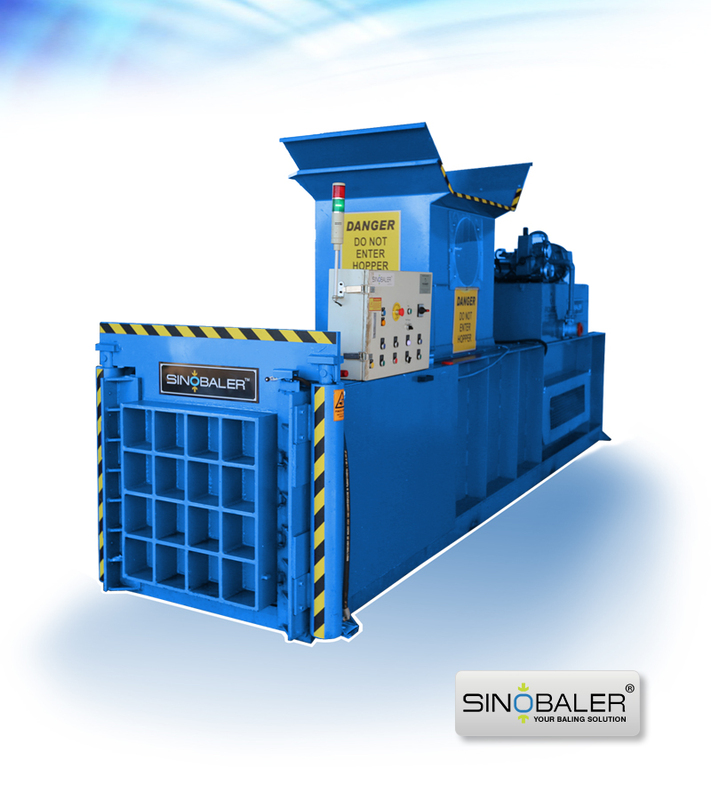 As the name implies, the Scale Weighing Horizontal Bagging Baler is equipped with a built-in scale. Operator can simply weigh the material before feeding into the hydraulic baling press machine to pre-determine the weight of each bale. This bagging and baling machine also has wheels, enabling easy and convenient moving of baling equipment to new location. 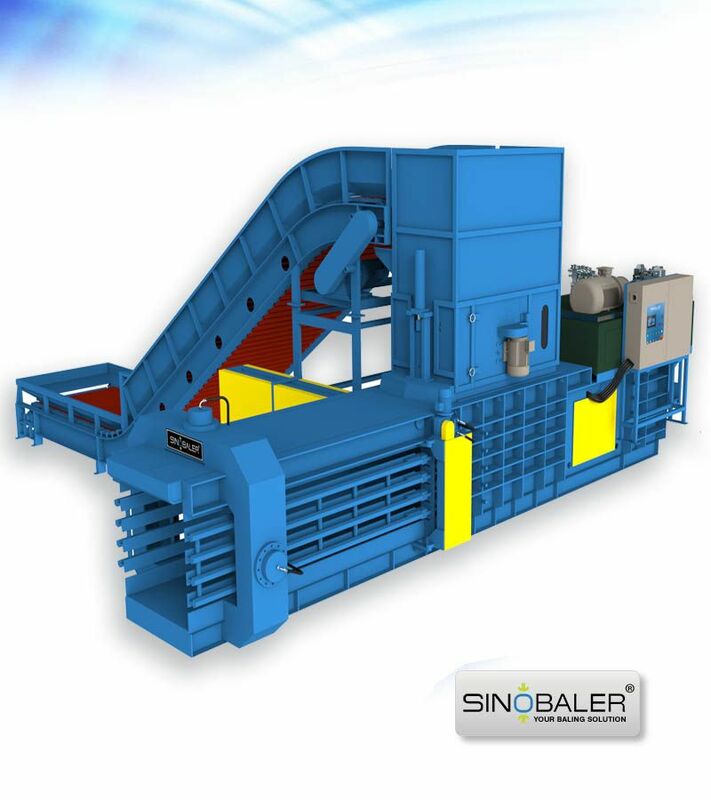 The Heavy Duty Horizontal Bagging Baler which is built with higher compressing force and bigger bale size, are designated for higher capacity requirement. It can be connected with automatic feeding conveyor systems for continuous feeding, which will significantly increases efficiency and maximize throughput. 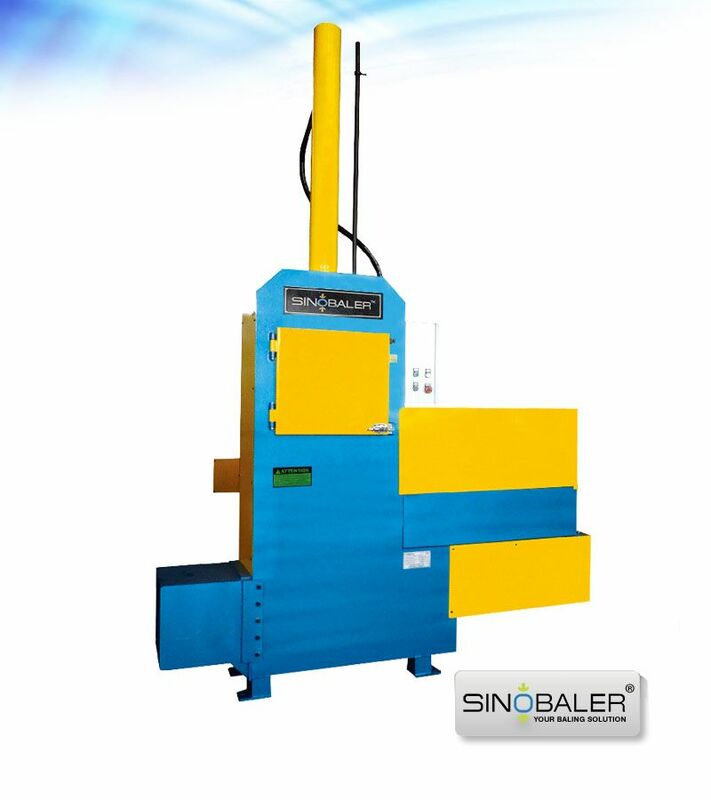 However, if you are experiencing space constraint at your workshop, the Vertical Bagging Baler is the baling machine you should be looking for. 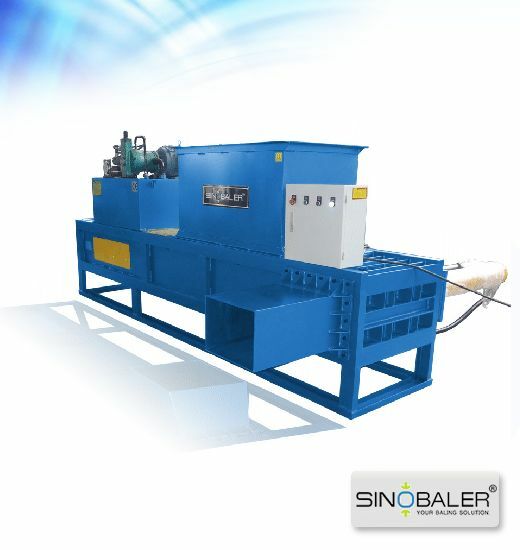 Compared with horizontal range of baling presses, this vertical baling press takes up much lesser footprint, and yet it is equipped with the same baling and packing functions. To sum it up, all our balers can do the job you need and are incredibly easy to operate. Various models have been developed under each series, making it possible for producing different bale size and bale weight. 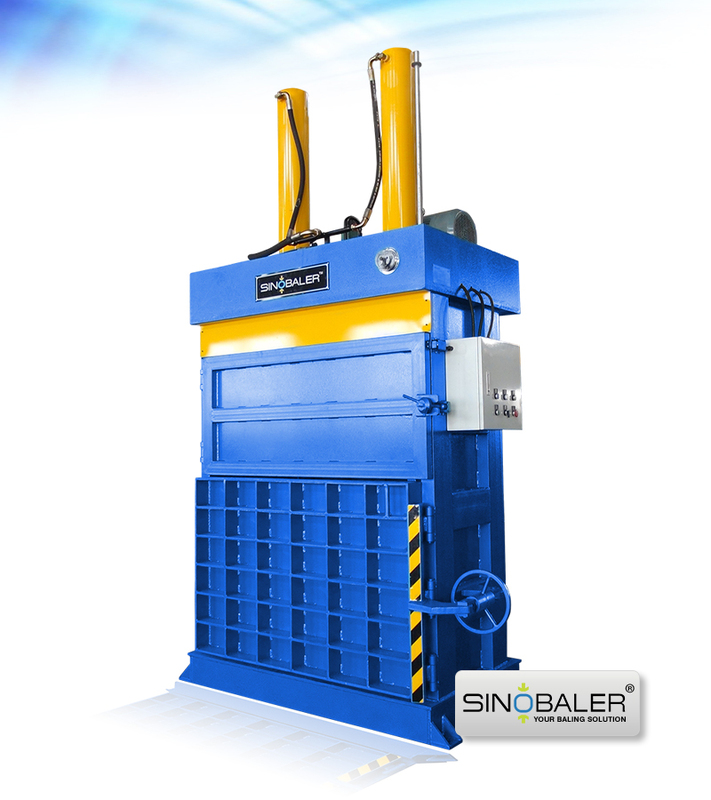 Contact SINOBALER today and we’ll help you choose a hydraulic baling press machine that best meets your waste recycling needs and return you with maximum business profit.